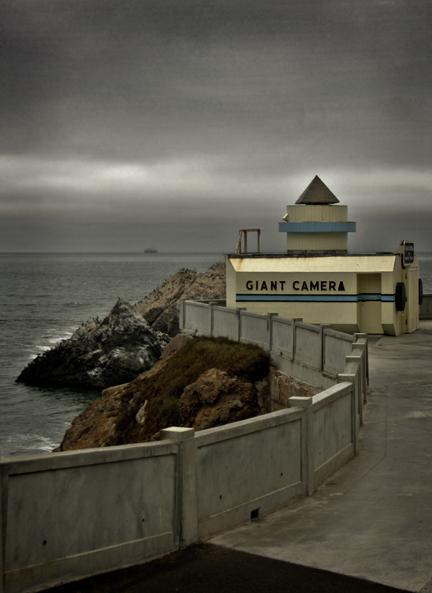 San Francisco has produced some of the major figures in photography. Ansel Adams was born here at 114 Maple Street in 1902 and lived much of his life in the city as well as in Carmel. Portrait photographer Annie Liebovitz received a bachelor of fine arts degree from the San Francisco Art Institute in 1971 before becoming the the chief photographer for the San Francisco-based Rolling Stone magazine and more recently Vanity Fair. Finally, Eadweard Muybridge produced the first public motion picture presentation at the San Francisco Art Association in 1880 based on his experiment to help Leland Stanford win a bet regarding whether or not a galloping horse ever has all four hooves off the ground at one time (it does).